Sydney, January 30: The fixtures for the ICC T20 World Cup Australia 2020 were revealed in Sydney, Australia on Tuesday morning. For the first time, the women’s and men’s T20 World Cups will be held as standalone events in the same year and in the same country. 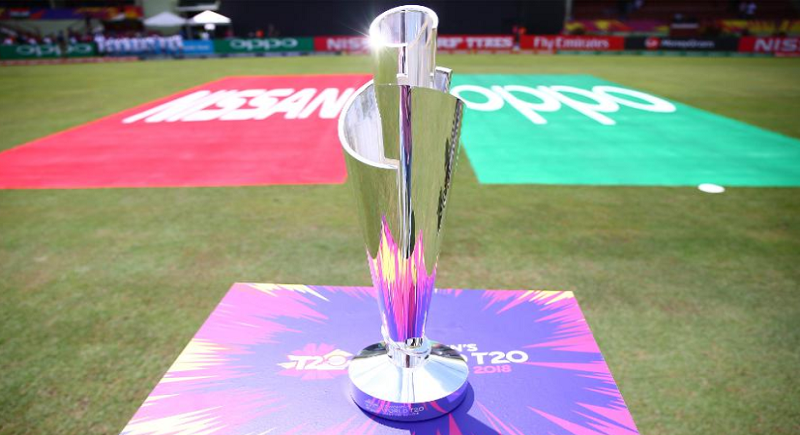 “To hold two T20 World Cup finals at the world’s largest cricket stadium in front of 92,000 people is a particularly exciting prospect,” said David Richardson, ICC Chief Executive. • On the men’s side, hosts Australia will play the world’s top-ranked team, Pakistan, at the iconic Sydney Cricket Ground (SCG) in the first Super 12 match of the tournament. • ICC’s Global Broadcast Partner, Star Sports and its licensees will provide live and highlight coverage for both the events across the world. • Women’s final at the MCG is an opportunity to set a new world record for attendance at a women’s sporting fixture.